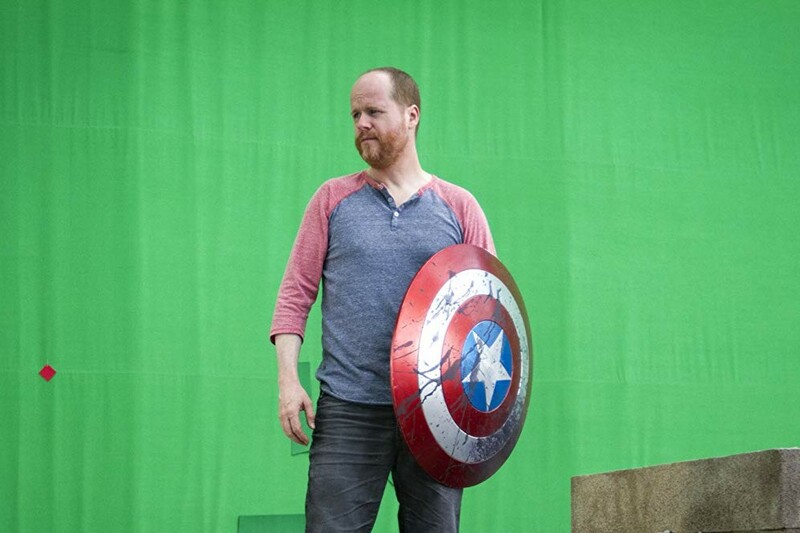 There's A New Joss Whedon Series on the horizon called THE NEVERS! Joss Whedon recently got a straight to series order on HBO for a TV series called The Nevers. It's a sci-fi story about a group of Victorian women who find themselves with unusual abilities, ruthless enemies and a mission that might change the world. 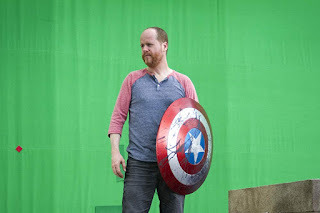 Whedon will be the writer, director, executive producer, and showrunner. Holy Whedonverse crap! Now even though his fans accepted Dollhouse, it was a weird kind of series and it took a lot to wrap one's mind around the premise. Good story, weird premise. Turns out both Netflix and HBO were bidding on the project, with HBO winning out. "I honestly couldn't be more excited. The Nevers is maybe the most ambitious narrative I’ve created, and I can’t imagine a better home for it than HBO. Not only are they the masters of cinematic longform, but their instant understanding of my odd, intimate epic was as emotional as it was incisive. It's been too long since I created an entirely new fictional world, and the HBO team offers not just scope and experience, not just 'prestige,' but a passionate collaboration. I could go on, but — I’m impatiently grateful to say — I have work to do." I'm hoping this time around, it will just be a great story that's easy to wrap one's mind around. Then again, it's HBO, so I'm curious if the usual trademark HBO moments will take place in Whedon's story... the usual HBO skin time that most series gets treated with. I'd be surprised because whedon is not that kind of producer, but when a network gives you money, they are the boss. We'll see how this goes.